This historical case study describes the story of John Snow’s discovery of water-borne transmission of cholera in 19th-century London. Designed for use in a Global Health class, the case explores cholera outbreaks and their causes as well as models of disease. In addition, the case provides a framework for discussing the nature of science, particularly non-experimental tests of hypotheses, the cultural context of science, and populational thinking. 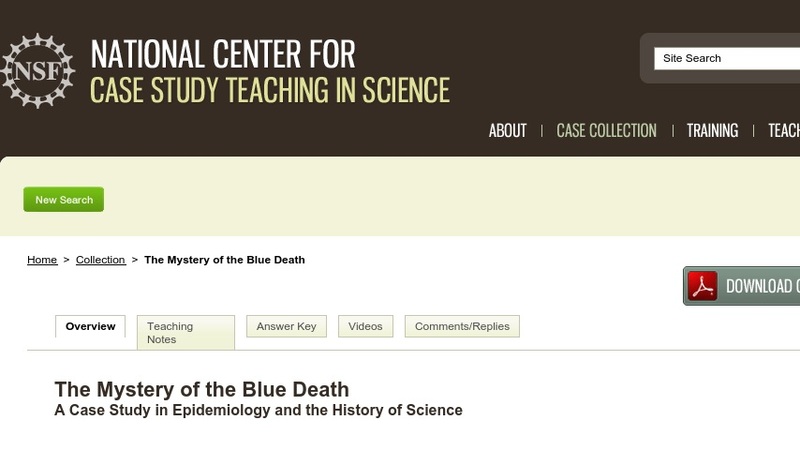 The case could be used in a variety of other contexts, including courses in microbiology and introductory biology for either majors or non-majors. Because it addresses the nature of science, it is also appropriate for courses in the history, philosophy, or sociology of science.